I am not sure if many of you have heard something about CoolShow or not, but some of you must be familiar with Coolpad devices. Coolpad is a Chinese telecommunication and smartphone company. It’s a popular smartphone brand in China. It has been expanding fast outside its native country with its attractive portfolio of comparatively cheaper smartphones with lavish specifications. The OEM has released 14 smartphones so far. As you know, Android devices are manufactured by hundreds of OEMs across the world and most of them ship their devices with their own customized UI. 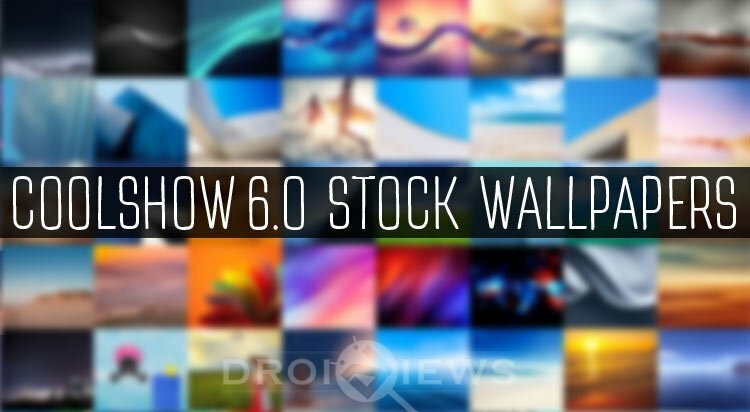 CoolShow is the user interface used in Coolpad devices and today, we are here to share the stock wallpapers from the company’s latest CoolShow UI version 6.0. 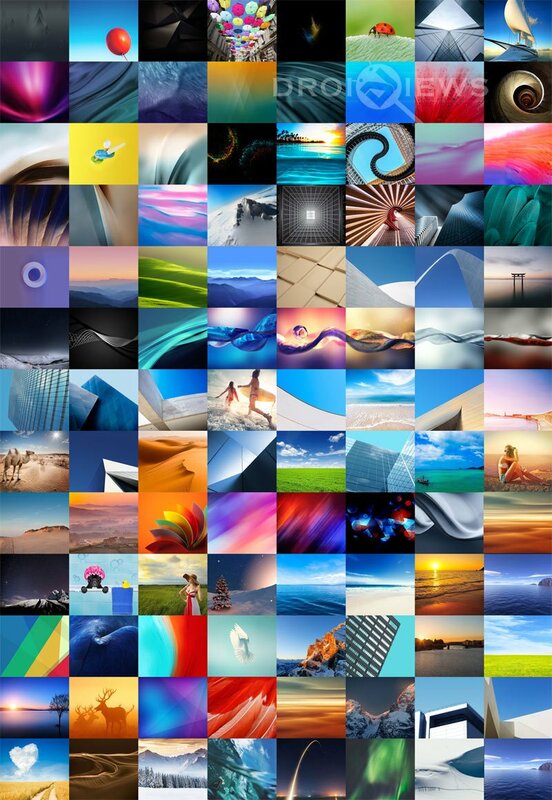 As you can see in our preview image, CoolShow 6.0 has really a big bunch of beautiful wallpapers to offer. The total number of wallpapers we have shared below is 107. 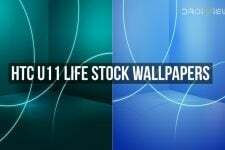 Since all CoolShow 6.0 stock wallpapers are in high quality, the size of the wallpaper pack is about 113 MB. So, make sure you are connected to a fast and stable WiFi network before clicking the download links. The common resolution of the wallpapers is 2160 x 1920 px. If you like these wallpapers, you can download them in a single zip or 2 split zip files from below. 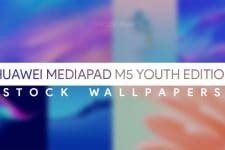 If your appetite for wallpapers is still on, we have a huge treasure of stock wallpapers for you in our Wallpaper Section. Don’t forget to take a tour so that you don’t repent later! 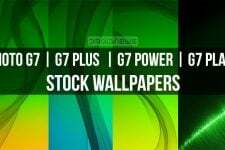 And yes, keep visiting DroidViews for the latest stock wallpapers, app reviews, tips and tricks on Android, and tutorials.